I was born and raised in Tallahassee, so my opinion that Tallahassee is a warm, giving city certainly contains some bias. But after "working the bell" for the Salvation Army last week and receiving this letter from Susan, I can tell you with zero ambiguity that we have a lot of good people here. 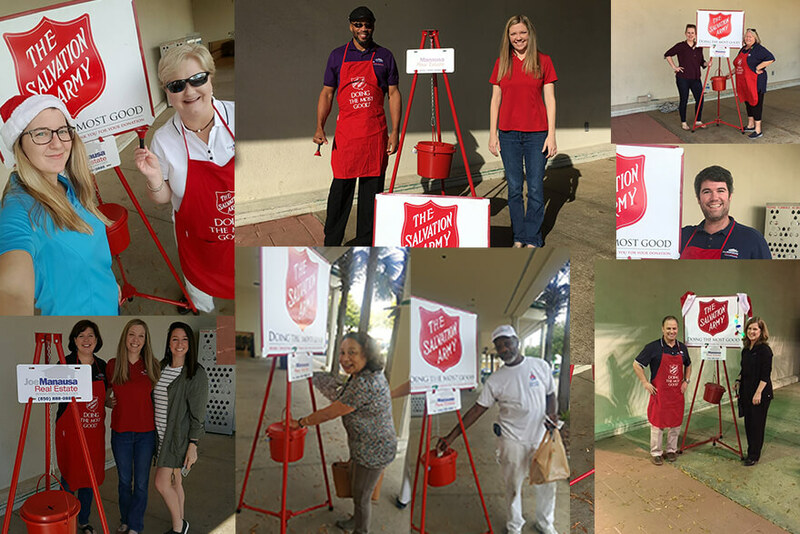 Last Monday, members of the Joe Manausa Real Estate Company took turns ringing the bell for the Salvation Army outside of Publix (Lake Ella location). Lucille Spann and I got it started before nine a.m., and Kevin Milligan closed it down a little after 8:00 p.m. But it didn't end last Monday. Imagine my surprise when we opened the mail Monday morning to find a letter from "Susan." "Joe, I heard you were collecting/matching donations for the Salvation Army, and I wanted to contribute. I heard you also served in the military, and I wanted to thank you for your service. Have a blessed holiday! -- Sincerely, Susan"
So here we are a week after ringing the bell, and what a wonderful surprise. Susan contributed anonymously, no return address, no last name. What a wonderful example of "who we are" in Tallahassee. The average kettle brings in about $300 per day for the Salvation Army. With our promise to double donations (including Susan's), we were able to collect more than $1,278 for this great charity. We have all heard the bell and seen the bucket for years, but until you spend some time "ringing the bell," it's impact is really hidden. Some of our long-term readers had asked for an update, so here are some observations that we made. People In Tallahassee Care - Very few people ignored us when coming in or going out of the supermarket. They genuinely cared about the progress that we were making and they typically had a smile for us if not a donation. Most importantly, some people showed up just to give! 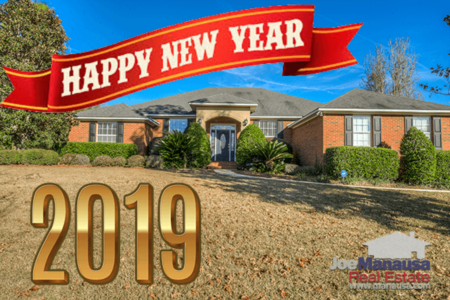 Jim Taube, the Realtor who organizes this every year, when counting the money in the kettle said "there were three checks in there, one for $100. We don’t get a lot of checks in the kettles!" That speaks volumes for Tallahasseans. A Person's Apparent Wealth Was Not A Factor In Giving - It's smart not to judge a book by its cover, as the diversity of those who gave was impressive. Dressed nicely (and not so nicely), there was no way to pre-judge who might take a moment to drop some change in the kettle. It's Not Convenient To Give When Your Arms Are Full Of Groceries - So many times that people gave, they had their arms full of groceries and it was not easy to get to their wallet. Yet they stopped and gave. I think this is the big takeaway for me, that Tallahassee has plenty of good people who were willing to fight through inconvenience in order to stop and help somebody they do not even know. The Good Samaritan is alive and well in Tallahassee! 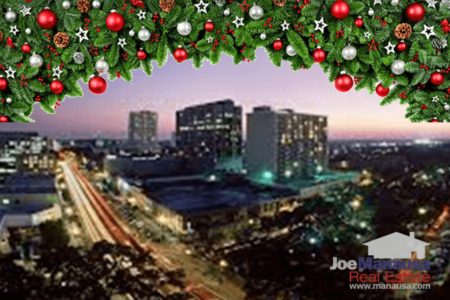 The holiday season is now upon us, and I also look forward to another year-end celebration. I want to thank everybody who came out to support the Salvation Army and hope that you and your family has a warm, wonderful holiday season.